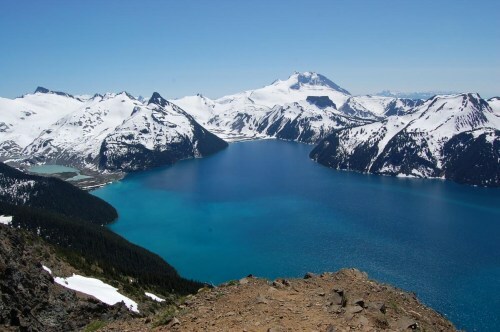 Sunwing is currently showing some very cheap flights from Toronto to Vancouver for $363 roundtrip including taxes. This is about 30% below the typical best price seen on this route, which is around $525. Most people usually pay $600-something for a roundtrip flight. Labour Day is Monday, September 7th this year, so the flight from Friday Sep 4 to Tuesday Sep 8 is an especially great price for travel around a holiday weekend. Update (April 8th): There are now some date combinations in May & June that have changed to a similar price. toronto, yyz, flight deals, sunwing, vancouver, british columbia, bc, north america and western canada.